I was asked if I ever get bored. I don’t even know the meaning of that word. And my children knew better than to say they were bored, because I could always come up with a project for them. Okay, mission accomplished. Now I needed some 4×4 posts and some 2x4s for a future project. Since I always seem to need a 2×4, I like to get some wood each time I have to go there. I asked the cashier if there is someone who can help me. She tells me to go get the fellow off the Hyster. Back to the back of the store, I went again, to be told, “just buy them and they will be loaded as they are all outside”. Did that, and waited another 5 minutes for someone to come out and see that I needed help. Off to JoAnn’s for my quilting foot, I went. I was greeted as I walked in the door – WOW, unusual and nice. It helps to be the only customer. I told the clerk what I wanted and she went right to where it was and we went to check out. Now this really should have been simple, I had a coupon. But she couldn’t make it work. After about 15 minutes of trying, she tells me, it is because it is a machine accessory and they aren’t included on the coupons. At home, I have a young man who is doing some odds and ends for me. He had just finished the last project I gave him when I got back, so he unloaded the wood for me which was really nice. He did another small job and left as he could only work a couple hours today. It was too hot anyway. Next week promises to be cooler. Water! Have you noticed with the heat, everything has to be water much more. That takes plenty of time as well. Finally, I had some time to sew and this little girl insisted on a summer dress. So she now has one. I like how it turned out and only used 1/4 yard of fabric plus some left over rick rack. 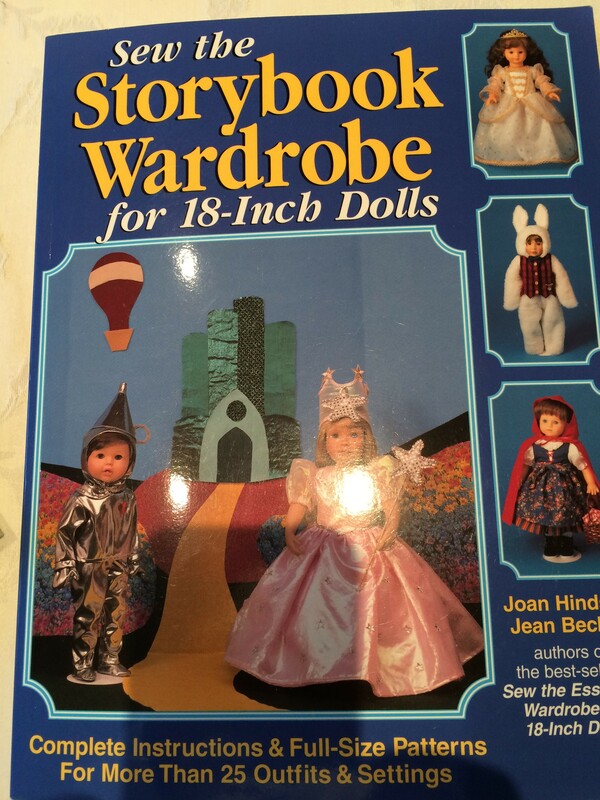 This looks like a great choice to make for the Christmas dolls. Today was one of those days. After breakfast, feeding the bees, and some watering, I wanted to work on a project for the blog. I need a potholder for a gift so worked on that. . . . .until I was at the next to the last step and found that my walking foot no longer walks and tomorrow, I will go to JoAnn’s and purchase a new one. 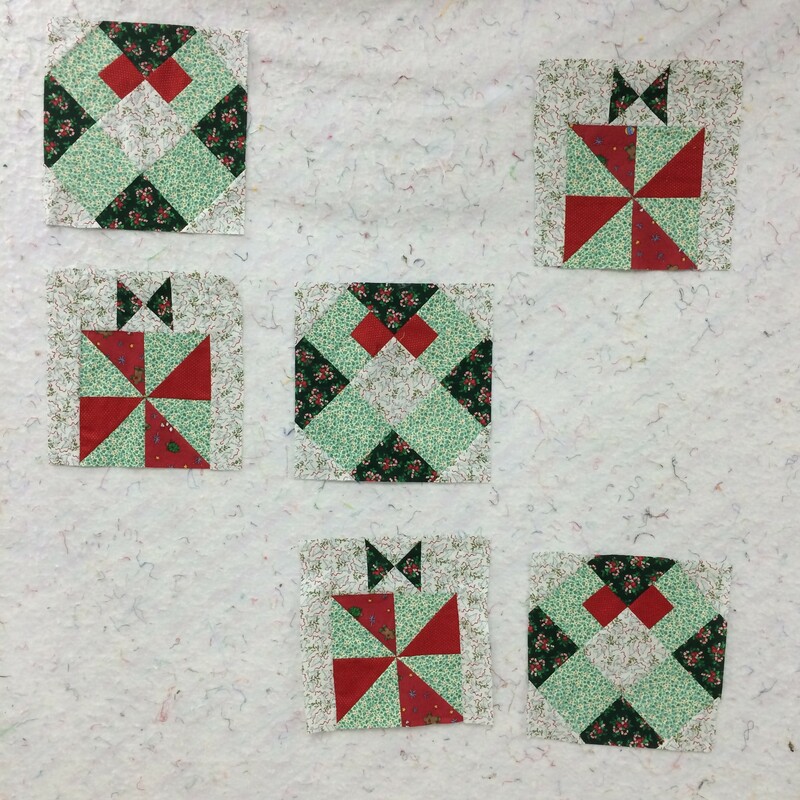 After that stall, I decided I should quilt another one of the quilt flimsies. 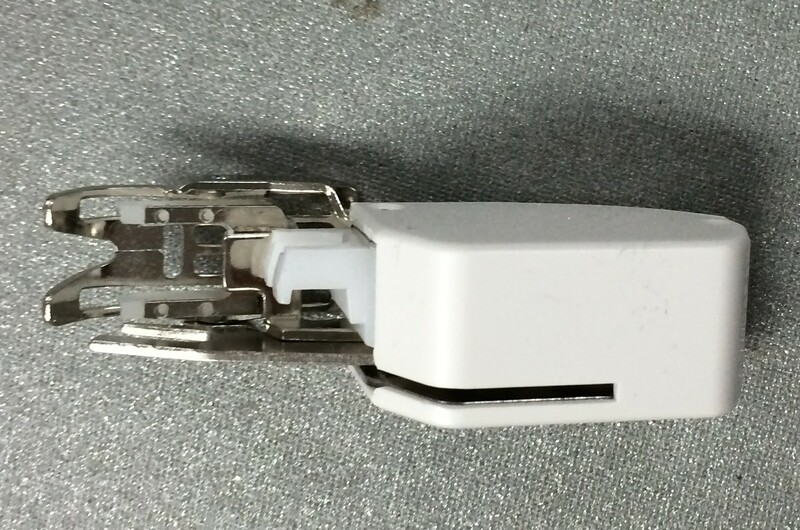 So I mounted it on the machine, realized that I want to do it manually and decided there wasn’t enough day left. Project abandoned for another day. 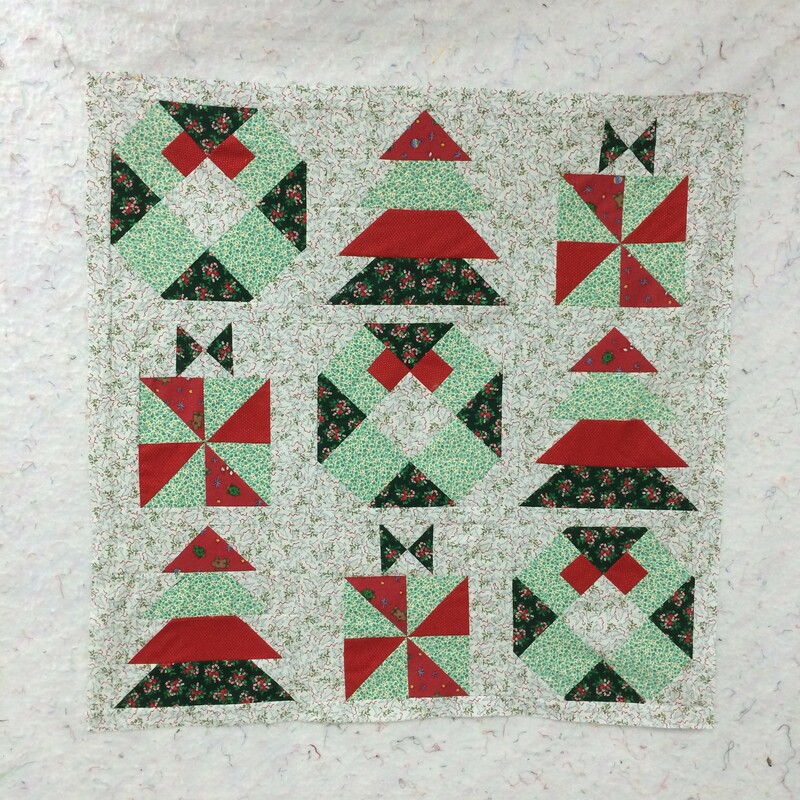 I sandwiched the little Christmas quilt that I put together earlier this week and it is ready for the machine, which now has a different quilt on it. There are days like this when nothing seems to get done (oh, yes, laundry is done, except for sheets). Then there are the days where everything seems to come together, because there wasn’t much left to do on any one project. Those are the days I love most. I want to thank you who made mattress suggestions. We are still at the debate between box springs and latex. My cousin sent these books to me. It was like Christmas had already arrived to receive them. The patterns are delightful, though some have a bit more work in them. 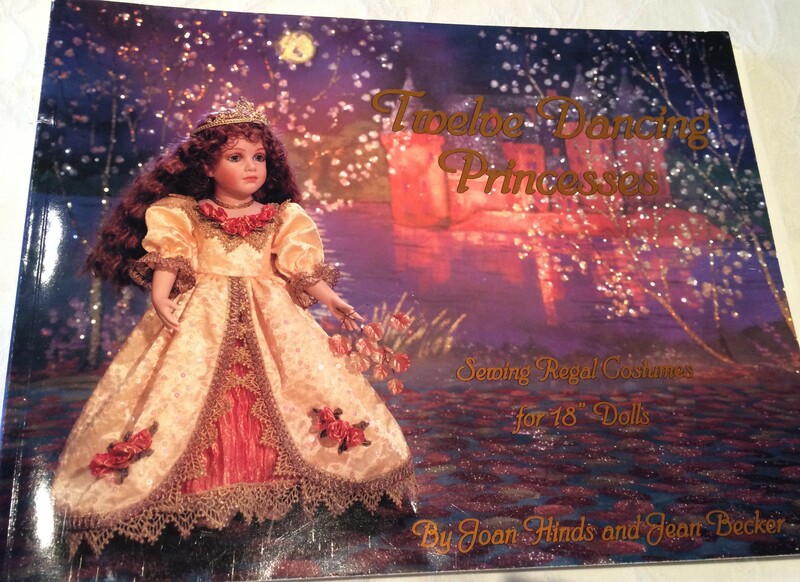 The last one has 12 princess dresses that are beautiful. 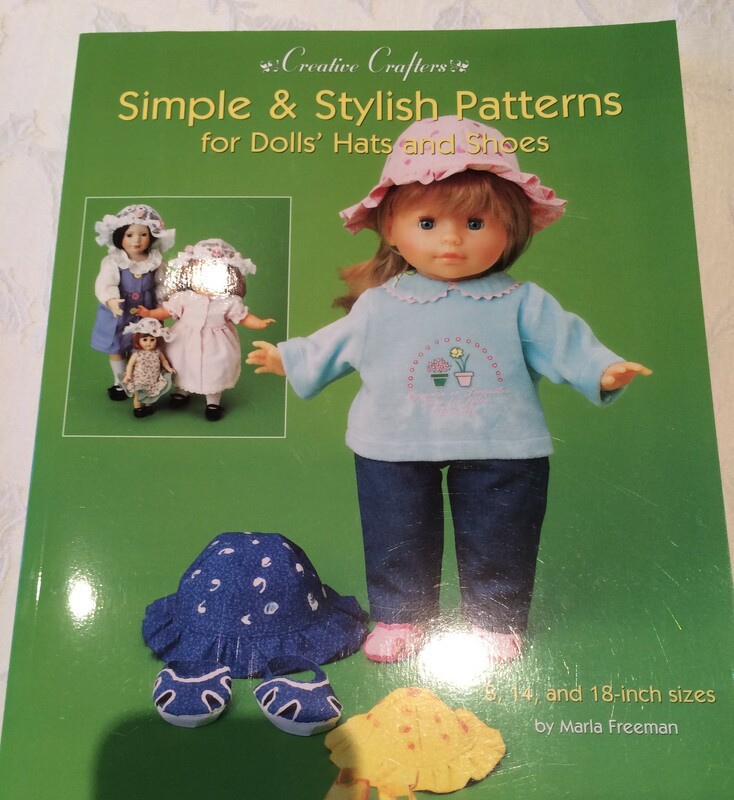 I’m going to give in to temptation and make one or two for my dolls. 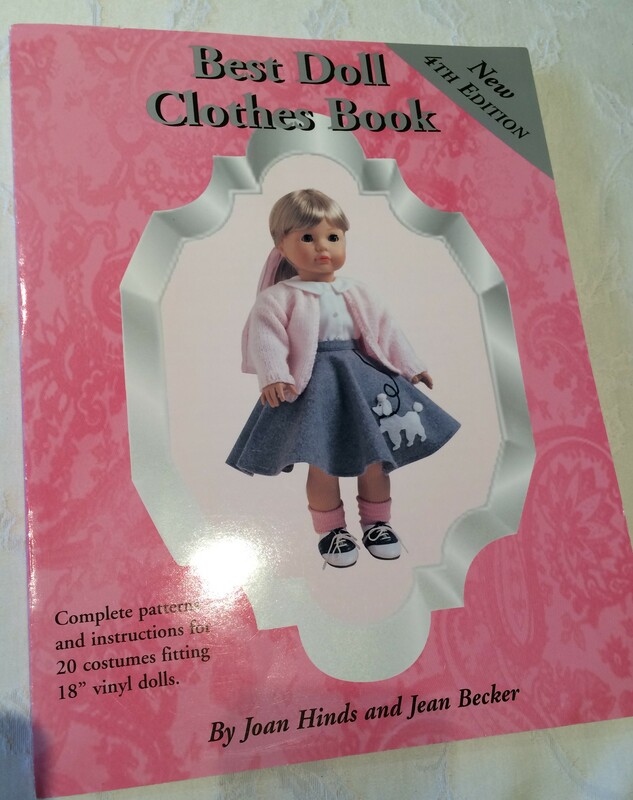 But these books have reminded me that the year is going rapidly and it is time to start making the clothes for the Christmas dolls we will be giving. Today was spent shopping for a new mattress. 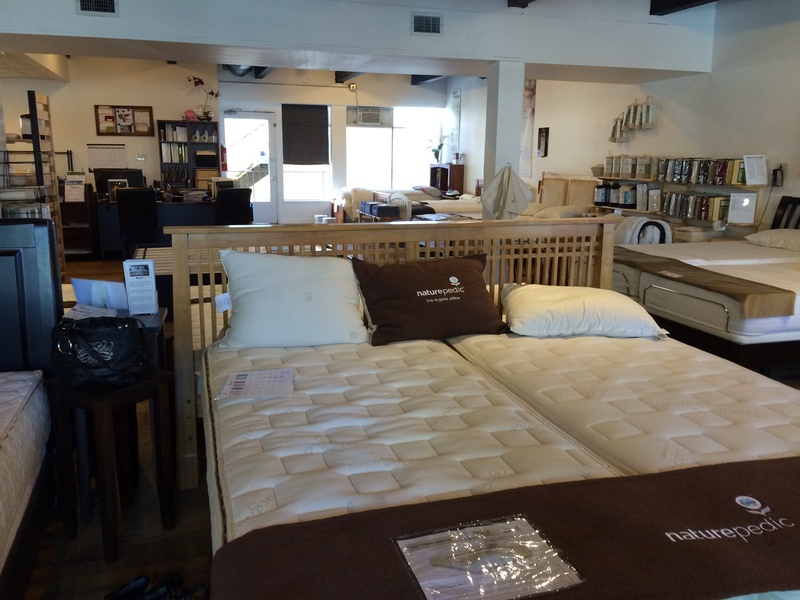 How do you select a new mattress and know that it will be more comfortable than the one you are now using. We could have it a month and decide it really isn’t better and I don’t want to do that even if they will return/exchange it. It seems like too much hassle. So do any of you have any clues as to how we decide which is the right one? Because I didn’t have to cook food while canning the (38 pints) garbanzos today, I was able to get a bit of sewing done. 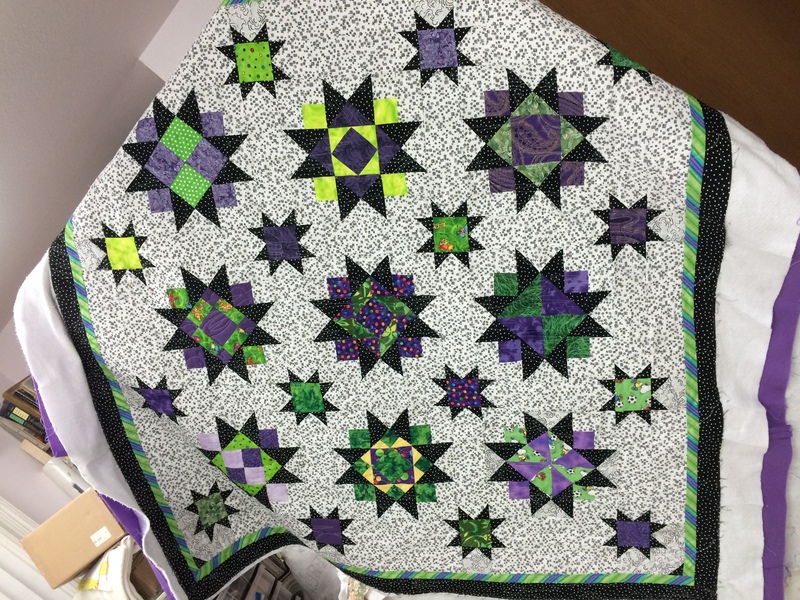 Here is the finished “Little Joys Quilt Along” top from Fat Quarter Shop. I do wish I had used a light green with a bit less white, but I used what was here and since it will be a table topper, there will be things setting on it. Tomorrow will be a shopping day – absolutely no cooking, except breakfast. 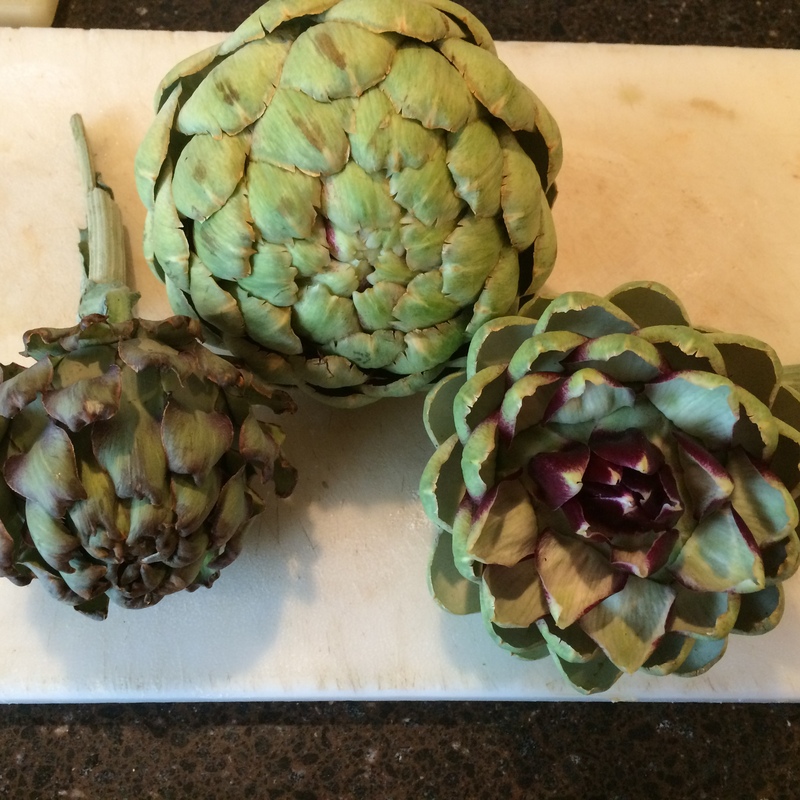 I must show you that the 2 artichoke plants produced these three chokes! And they usually increase their output each year. 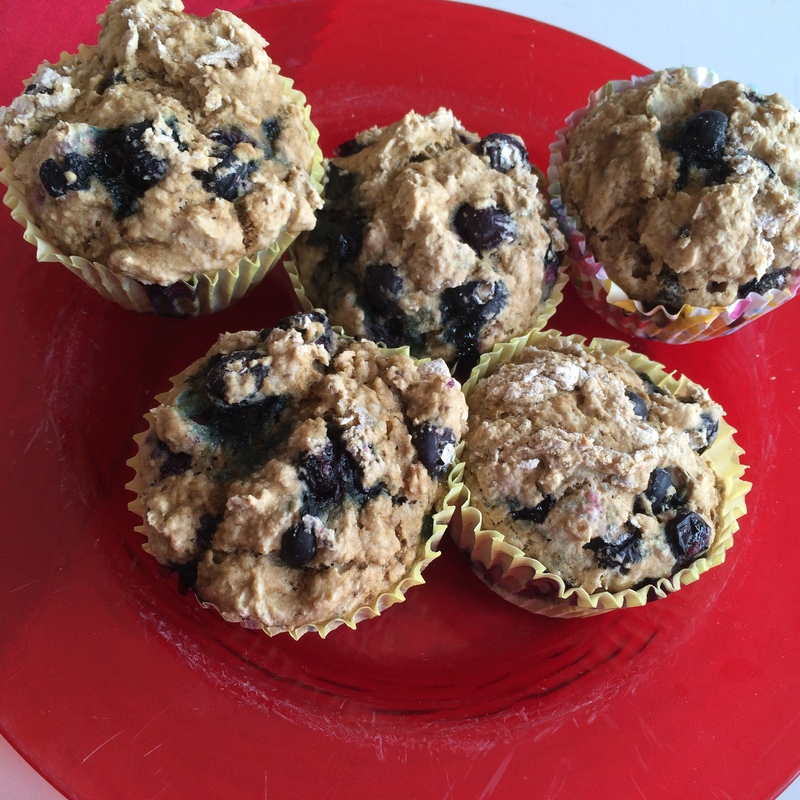 as I made a batch of blueberry muffins for breakfast and a big batch of split pea soup. While all that was cooking, I made scalloped potatoes for tomorrow and no-egg salad for today. I ran out of celery and it was so convenient to just go to the garden for more. It takes 75 minutes after the pressure is up to 11# to process each batch of jars. During this time, one must stay nearby to make sure the pressure is correctly maintained. 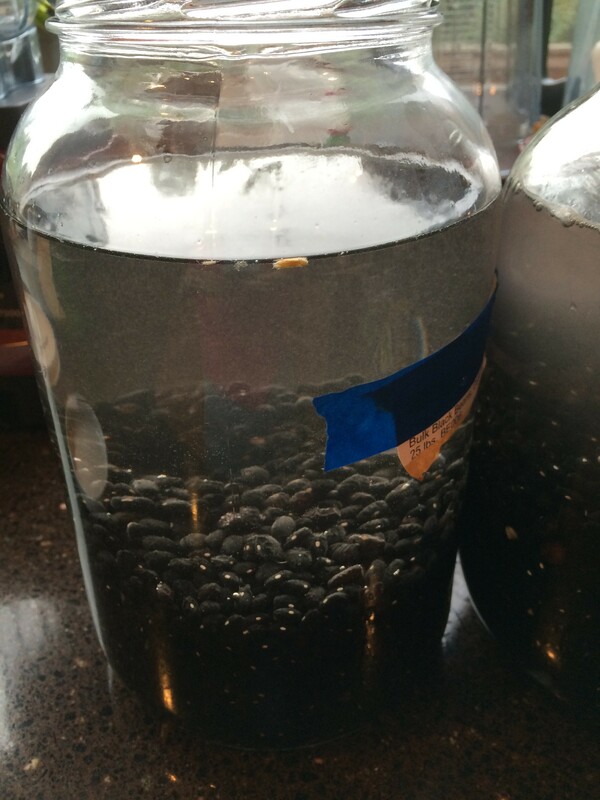 (Then it takes more time for the pressure to return to normal so one can remove the jars ). The first batch was processing while we ate lunch. So I spent the afternoon monitoring the other 2 batches and cooking more beans for the third batch. Now there are 7 pints of garbanzo beans, 18 pints of split pea soup, and 15 pints of black beans for a total of 40 pints today. The way we go through garbanzos, though, 7 pints will not last long, so I set out another 20 plus pounds to soak tonight which means more canning tomorrow. Then I’ll wait for the next cool weather to do the pintos and red beans. I need to have enough canned to last the rest of the year as I don’t want to be canning during the holidays. 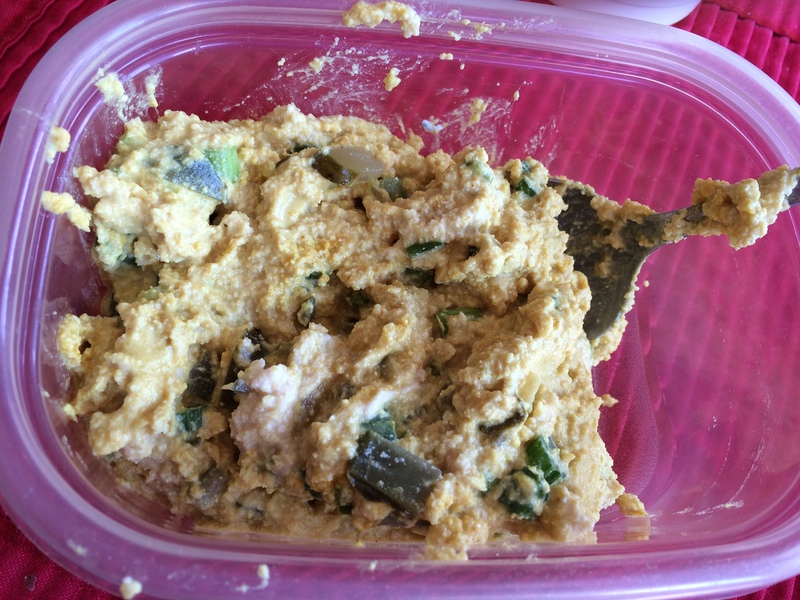 And it is so nice to just grab a pint of beans to make a meal. One would think that by now, I would have thought to take a photo of absolutely everything throughout the day. And one would be so wrong. For instance I picked beets and cooked them, will pickle them tomorrow. But I do not have a photo of those pretty beets. Nor do I have a photo of the work we did down in the sheep area. So knowing July is “Christmas” month and it is nearly over, I thought I should put together a small easy wall hanging that you might also be interested in. 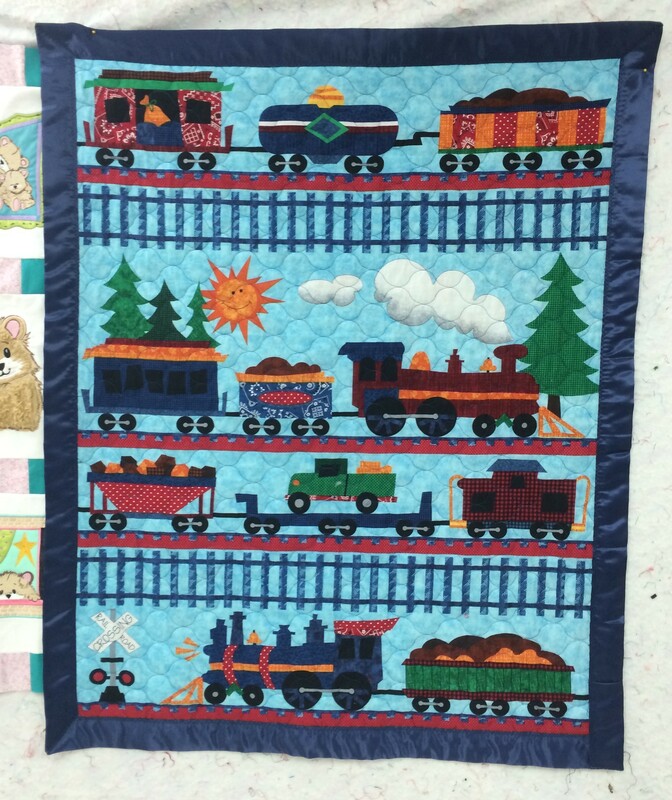 You can find the patterns here, but only until August 14 and then they vanish It is “Little Joys Quilt Along” and is a fairly easy small wall hanging or table topper measuring about 34″ square. After spending 4 hours putting the binding on yesterday’s quilt, I wanted to make something fast. This panel was purchased for a quick and easy thumb sucking, drag around project. It has fabric on both sides and is prequilted. Should be quick and easy, right? 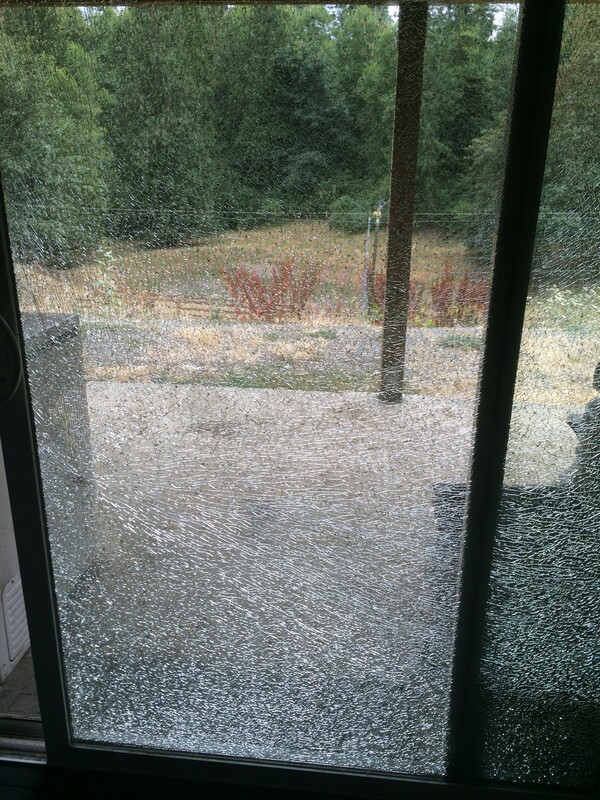 and saw this shattered patio door. OK, nothing I can do about that except ask DH to handle that one. Back to the “quick and easy” The thread kept breaking. So I went to the other machine and had no trouble. I’m not sure what that was all about. I had pinned the binding on all the way around. 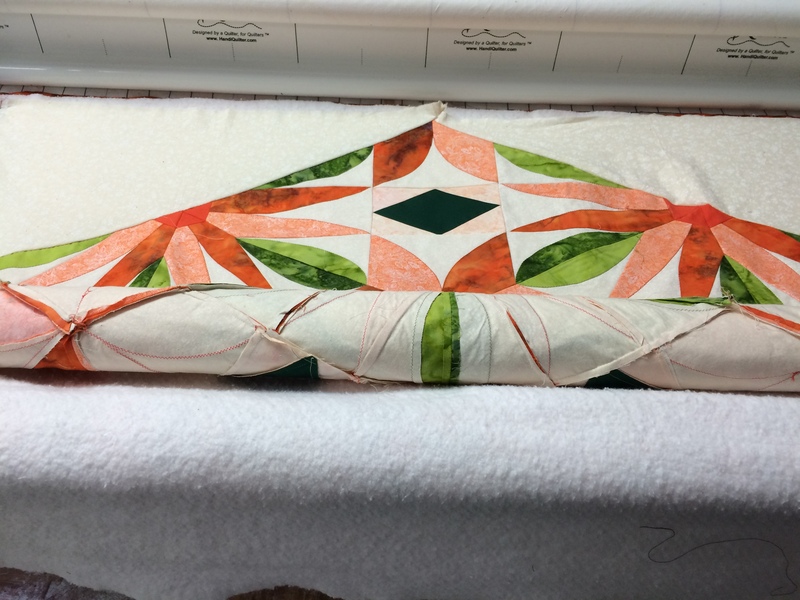 Now I unpinned all the binding, went to the other machine and had no problem at all. It really was fast. This is nearly impossible to see, but it is the corner of the blanket. 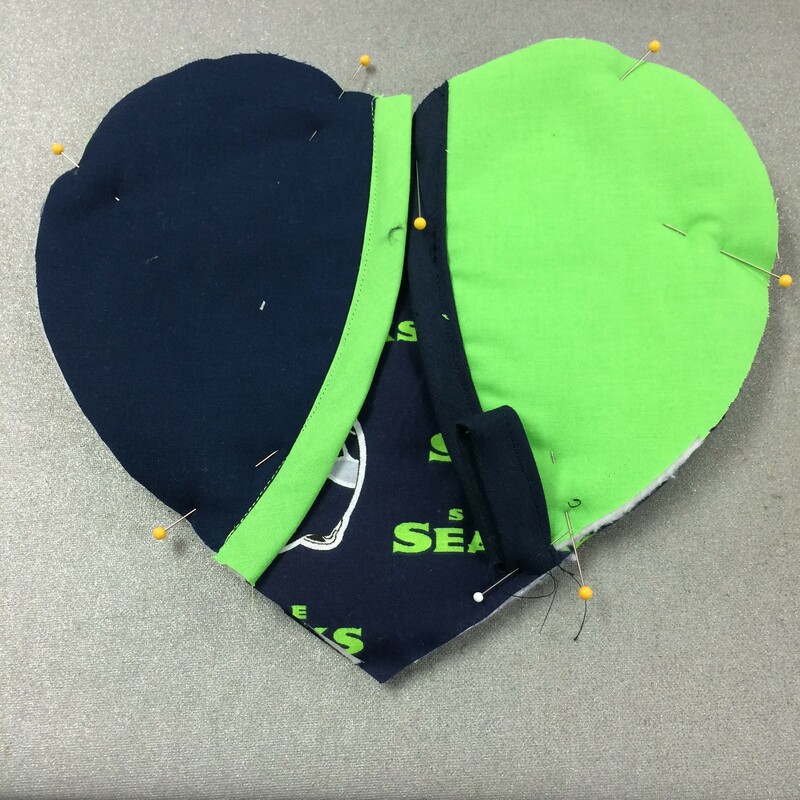 I sewed the corners closed with the zigzag so baby fingers wouldn’t get lost in them. We are supposed to have rain for the weekend after nearly 2 months of dry. That would be good. I pray you enjoy your weekend as well. Because this is a gift and the person involved might be pointed to this page, I have blocked out the name. But the quilt is finished except for a bit of hand sewing which will happen in the next few hours and another quilt is on the finished list. 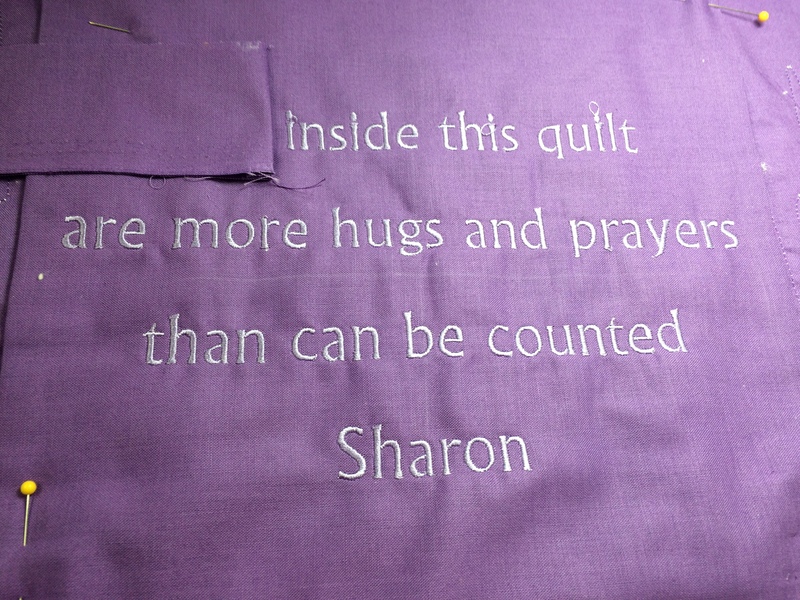 I also signed the binding on this quilt. Today. Mary and I decided to have a day out. 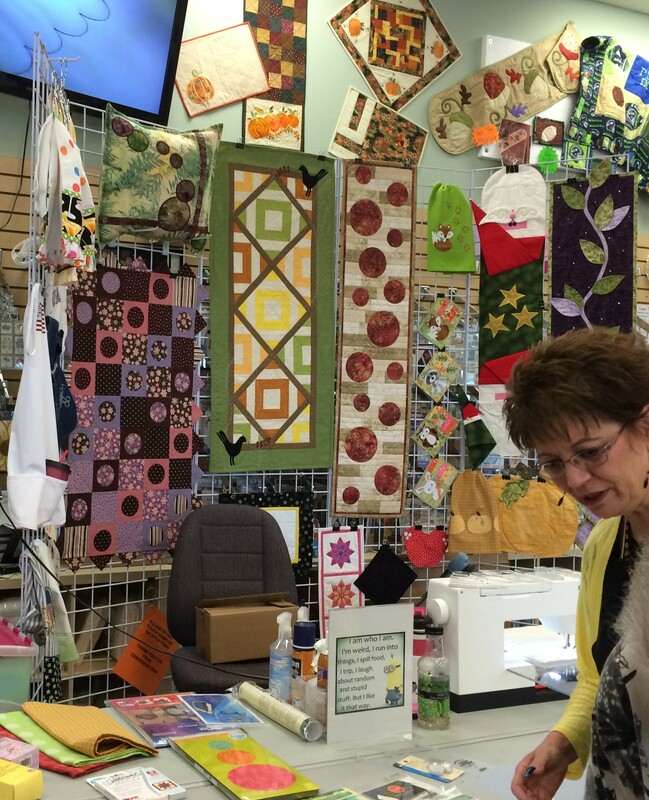 We first went to Sew Fun at Quality Sewing and the photo above is of some of the items Lana Jones made to entice us to buy books and other items. She is truly an artist and we enjoyed her tips and hints. And to our surprise, we were each given a DVD of hints, embroidery patterns and other items for coming to the meeting. Then it was off to Trader Joe’s for a very few items, followed by lunch at Panera’s. Our next stop was Costco where we stocked up on dog treats and off to the post office to turn in the orange slip and pick up a package. 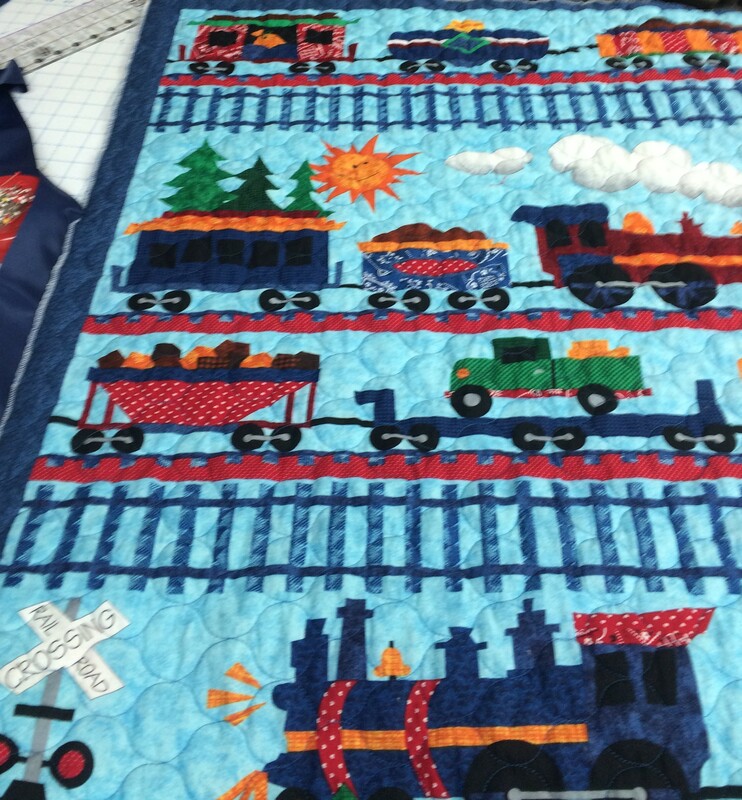 After that we went to Wal-Mart where I bought a pre-quilted panel for a baby boy and she purchased flannel for various projects for the 5 babies that will soon be entering her world. After that we were tired enough to come home and rest. 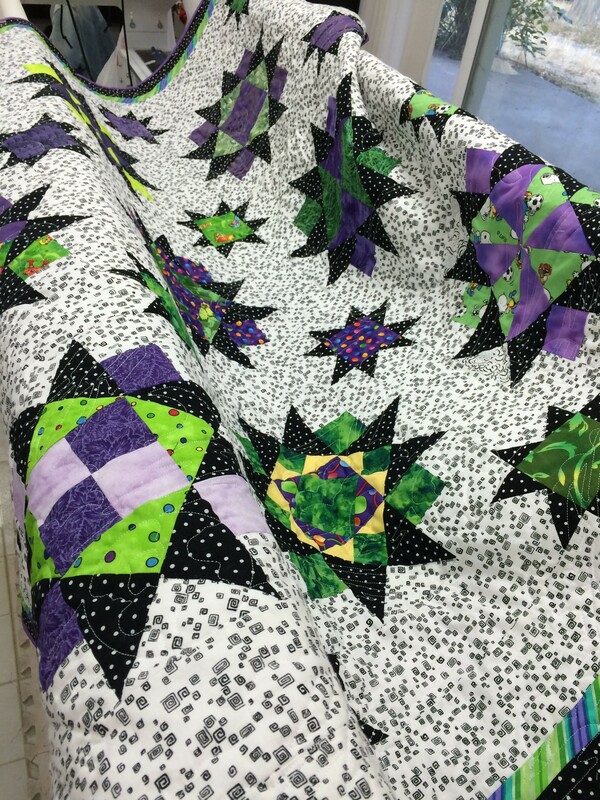 This is the quilt right off the machine. It’s getting too late tonight to trim it and put a binding on it, but that will happen.